Use Elixir to boost character and Merc stats. 1. 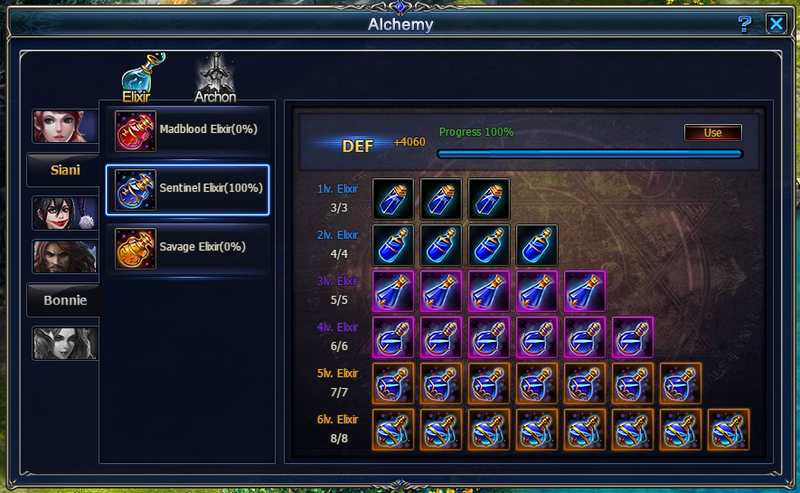 Drops materials required for making Elixirs. 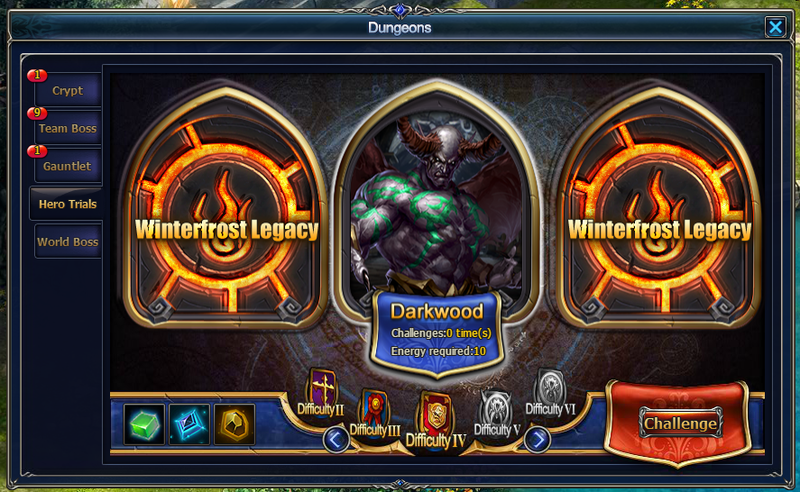 There are 3 dungeons, with 6 different difficulty levels. Players can challenge Hero Trials on different days to get 3 different kinds of material. 2. Exchange points gained in Team Boss for Elixir Draft. The mysterious Siani is waiting to be summoned!